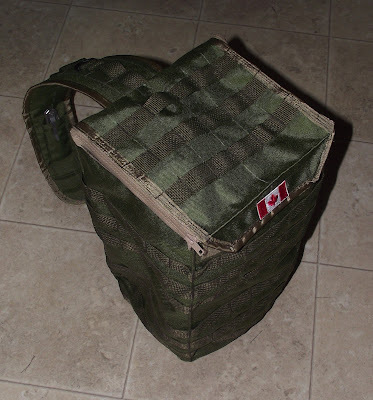 I have designed and made a new sling pack. 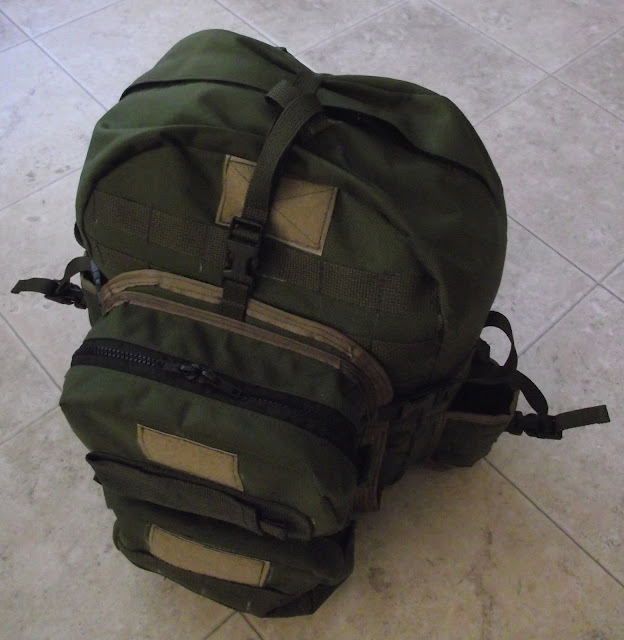 Primary purpose is for a carry-on bag for travels in the future. A few more projects posted at Mountainman's Mantra. Hope this helps some of you out there who make their own gear. Amazing work MM. What sort of sewing machine do you use? Have you thought of going commercial or would that take the fun out of it? Do you ? patent? your designs? Might be worth giving yourself whatever protection you can for your efforts. You could make plans booklets and sell them online, make a little too. Just a thought. Thanks for the pat on the back!! I try hard. As for commercial, been there, done that. I am very good at what I do, but I have learned I am really, really lousy at marketing. My shop adventure almost ended in divorce and financial ruin.......but, I enjoyed every second of operating my own shop. I just couldn't/wouldn't charge enough for projects. The only one who fared well was the landlord of the shop complex. As for design protection.........not sure that is possible, in the big picture view. So, instead of riches....I will try for fame. You will notice many of my Blog posts even show the design pages I draw and work from. My wife tells me, those are NOT patterns!!! And she is the one who taught me how to sew in the first place. So, if my designs help someone do a project or inspire them to create their own version, all the better. Our community stands on the pillar of sharing - ideas. But, if anyone wishes to send e-Transfers because they really liked the designs.....my e-mail address is easy enough to find at my Blog. Yes, I am still having fun designing and building gear. As for machine.....it is an Elna 2800 heavy-duty school model. If I had the space, I would prefer to get another industrial machine.....but most use a table that is 2'x4' and that is space I do not have at this time. LOL. Thanks for checking out these projects. Just a thought regarding designs and marketing... if you made PDF patterns available on the web , charged a modest fee and advertised them on prepper, bushcraft and outdoor sites you may make a little business. Just an idea. Thanks. I will ponder this.